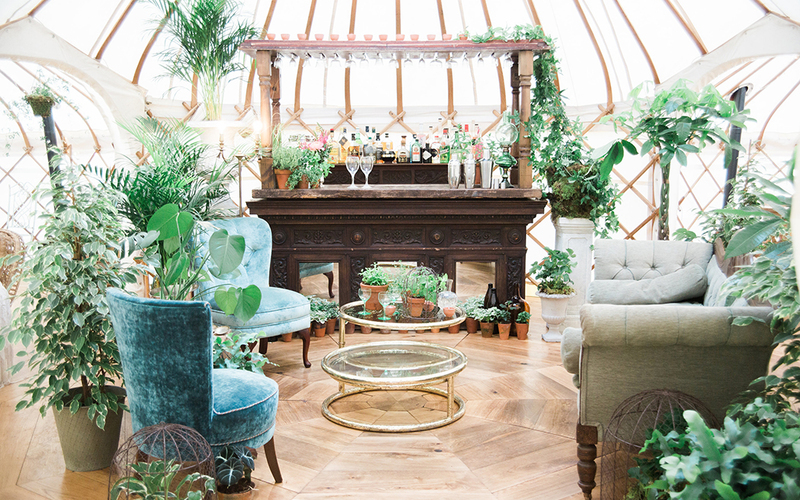 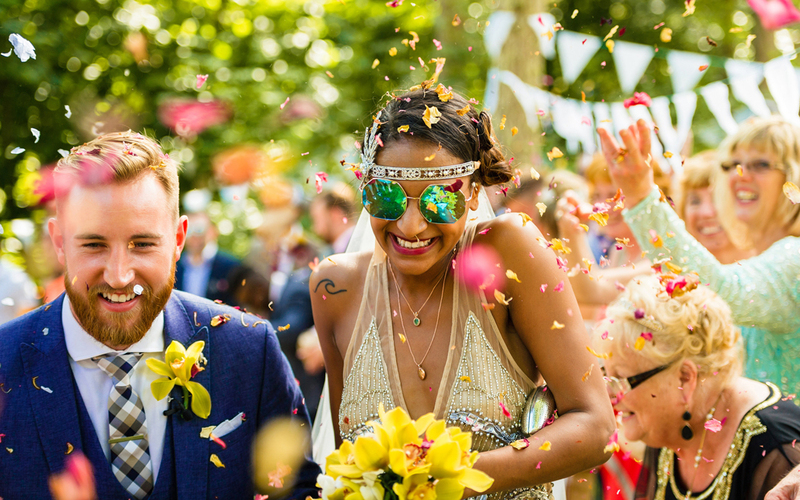 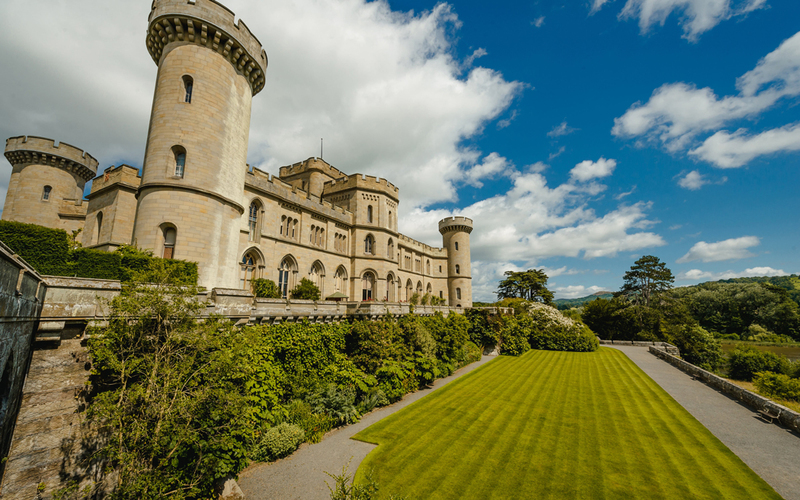 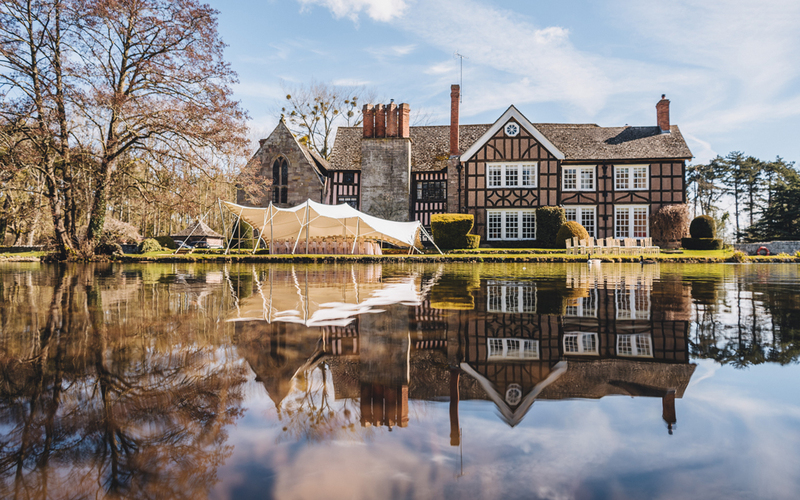 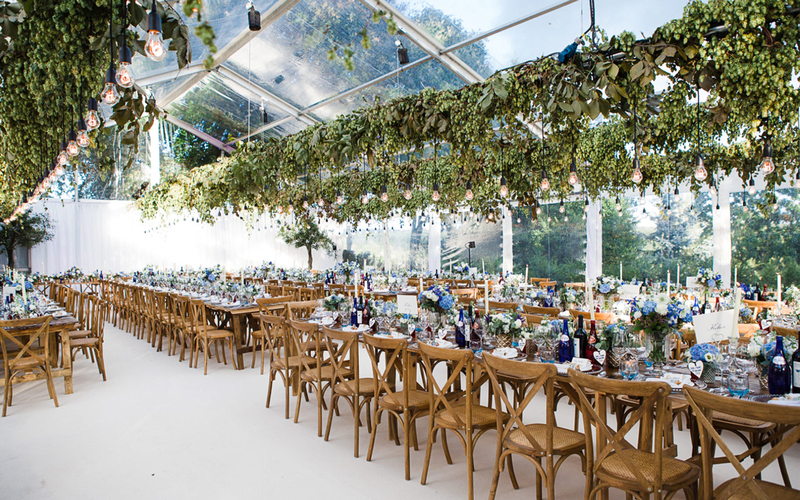 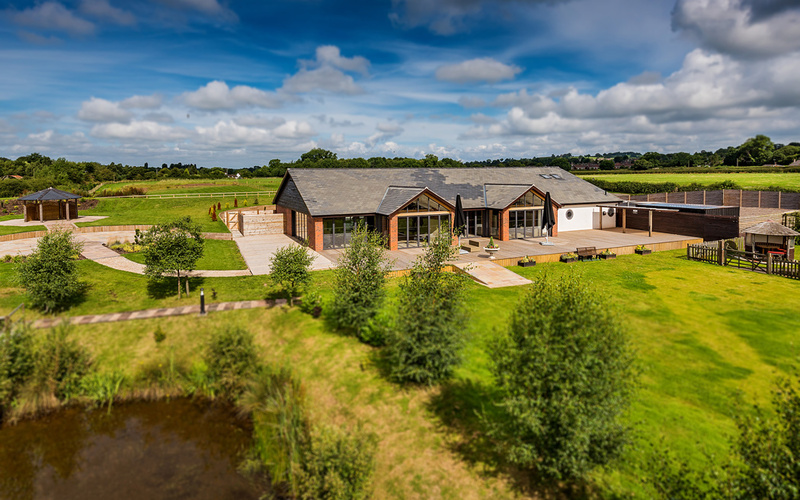 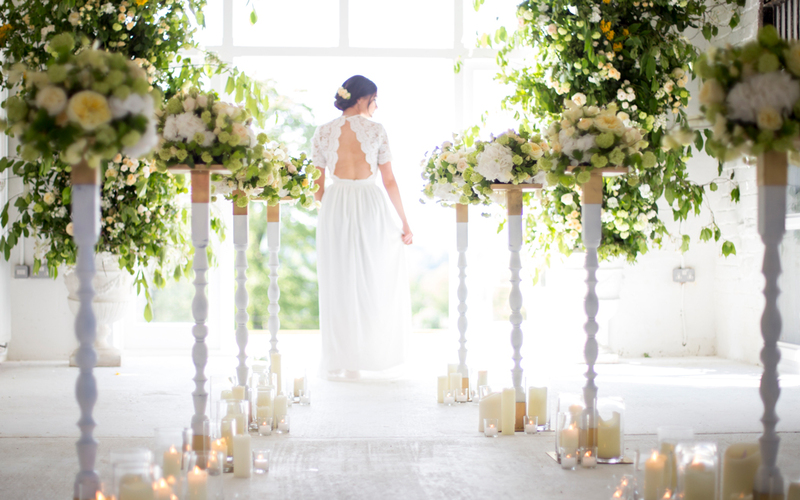 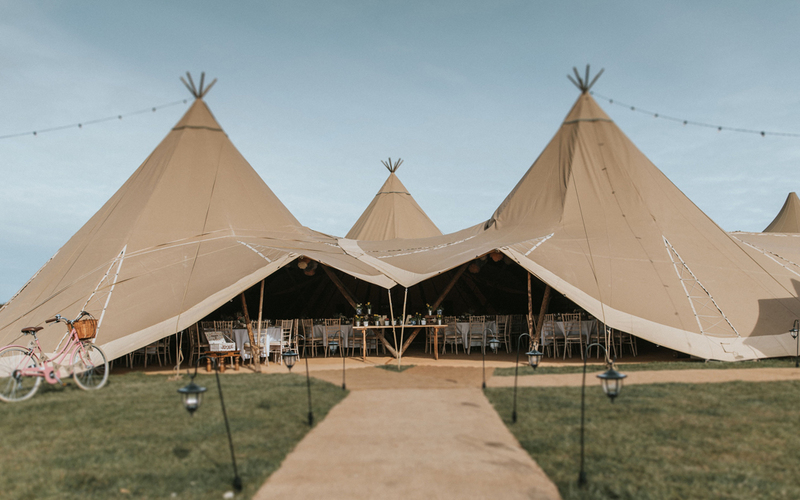 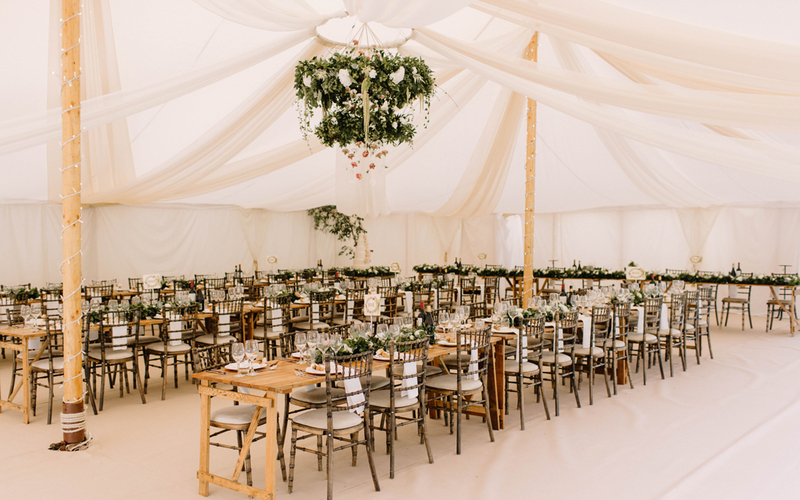 Our hearts beat a little faster when we think of the truly sublime wedding venues that nestle in the gorgeous countryside of Worcestershire, Staffordshire, Shropshire, Herefordshire and Warwickshire. 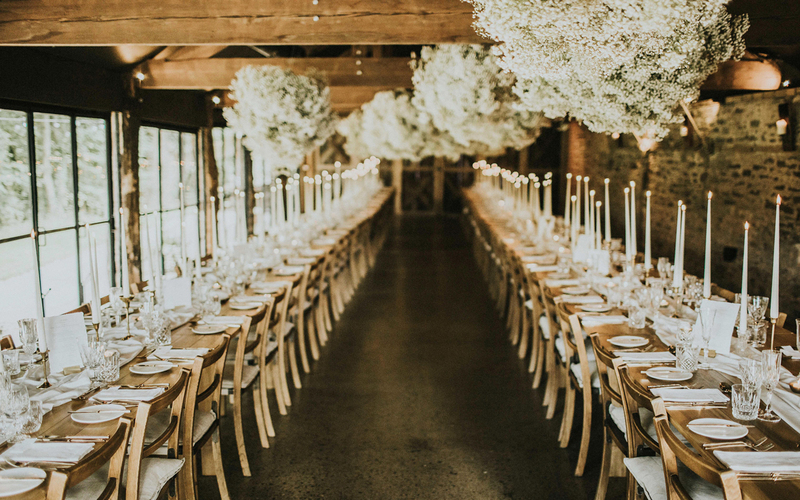 Tucked peacefully in pretty country villages, you’ll find rustic barns that offer a blank canvas and perfect privacy or if you make your way up winding private driveways you’ll discover grand historic houses that sit among beautiful gardens and rolling parkland. 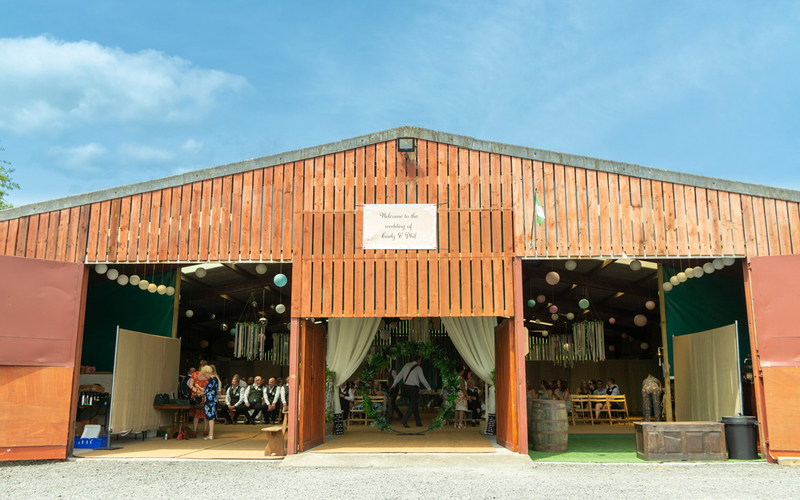 Choose between views towards the Welsh borders or the foothills of the Peak District but be sure that whatever wedding venue you choose for your celebrations, the West Midlands will provide the most glorious of backdrops. 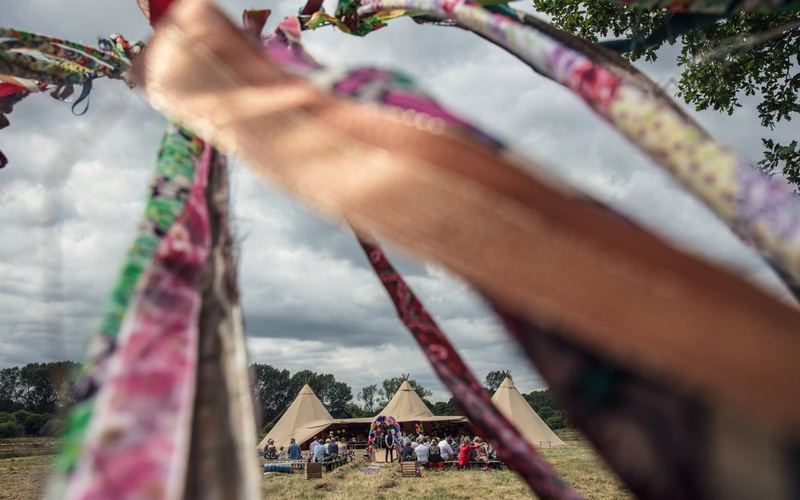 Bring your wellies! 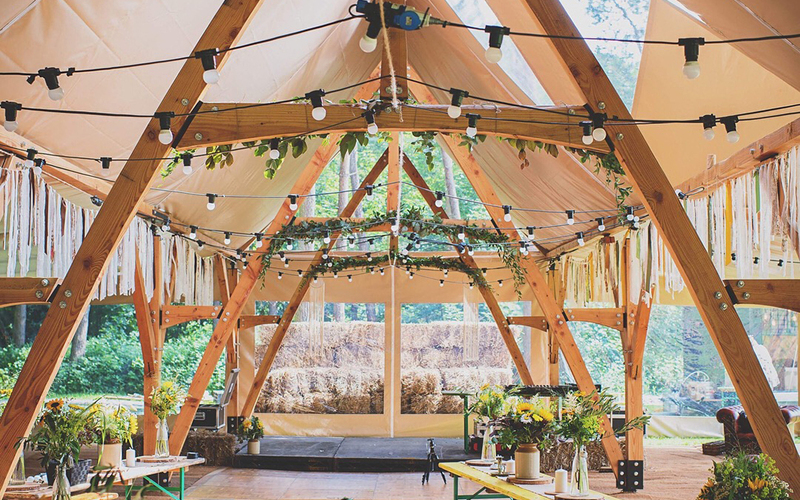 Oldcastle is set in 50 acres of beautiful grounds set… within panoramic backdrop views of The Malvern Hills. 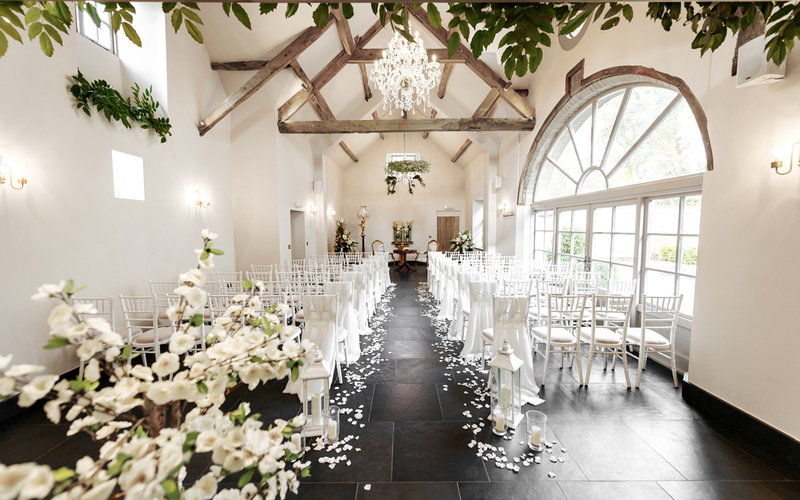 Shustoke Farm Barns is a Warwickshire wedding venue just east of Coleshill. 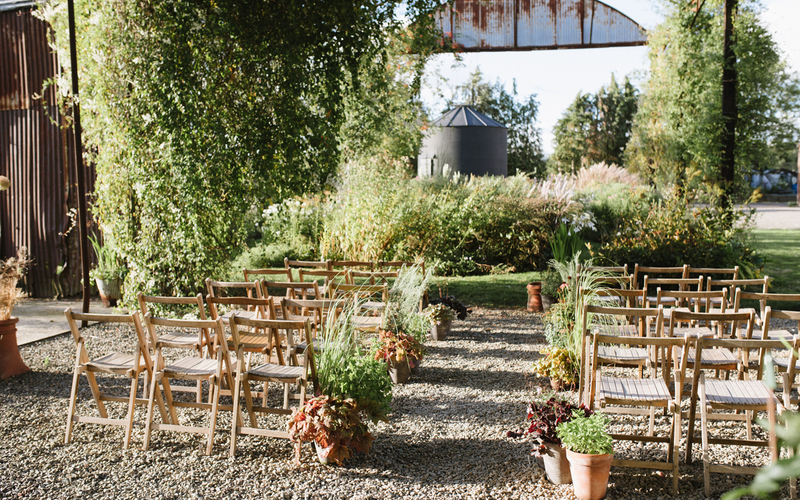 The… barns are red brick, 18th-Century buildings and wonderfully tall and dramatic inside.